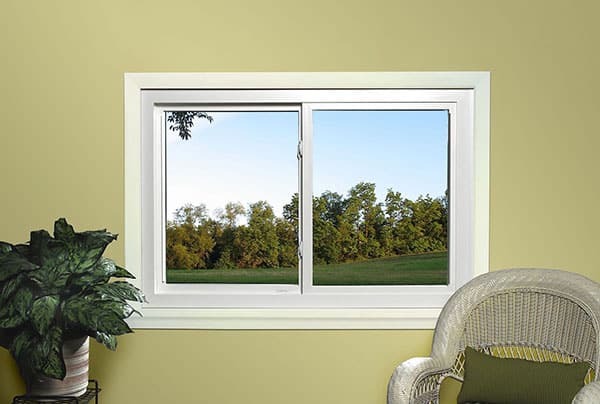 The sliding window option provides ease of access to fresh air with our horizontal operating mechanism. 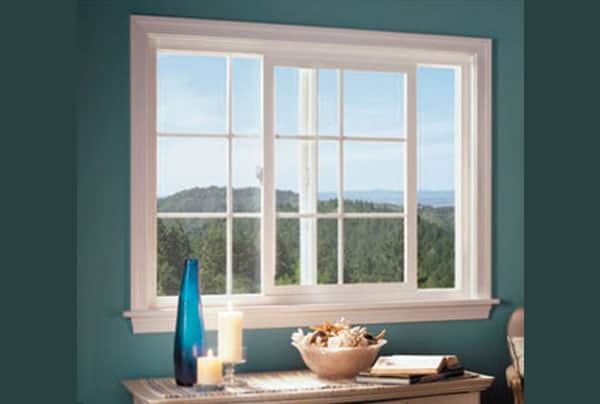 The slider gives a homeowner the option to get away from a more traditional window like a double hung, or single hung. We have customization options when it comes to grids really making the new windows pop. 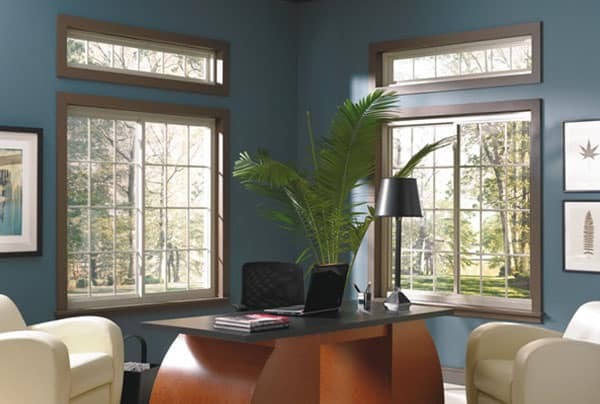 We use the highest NFRC rated windows on the market, with u-values as low at .15. The energy efficient windows will keep the cold and hot out in perspective seasons, while cutting your energy costs at the same time. 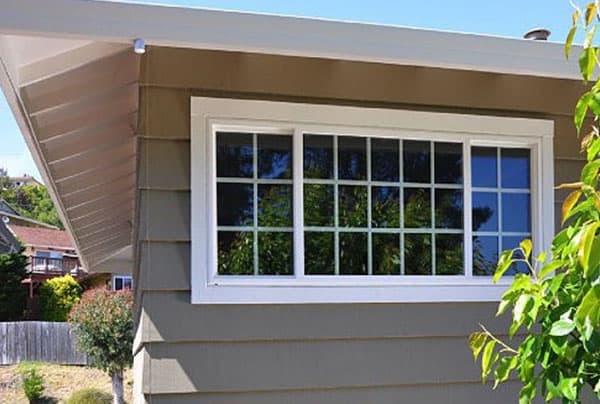 Learn more about unique horizontal sliding window installation. Contact us today to discuss your home improvement projects.